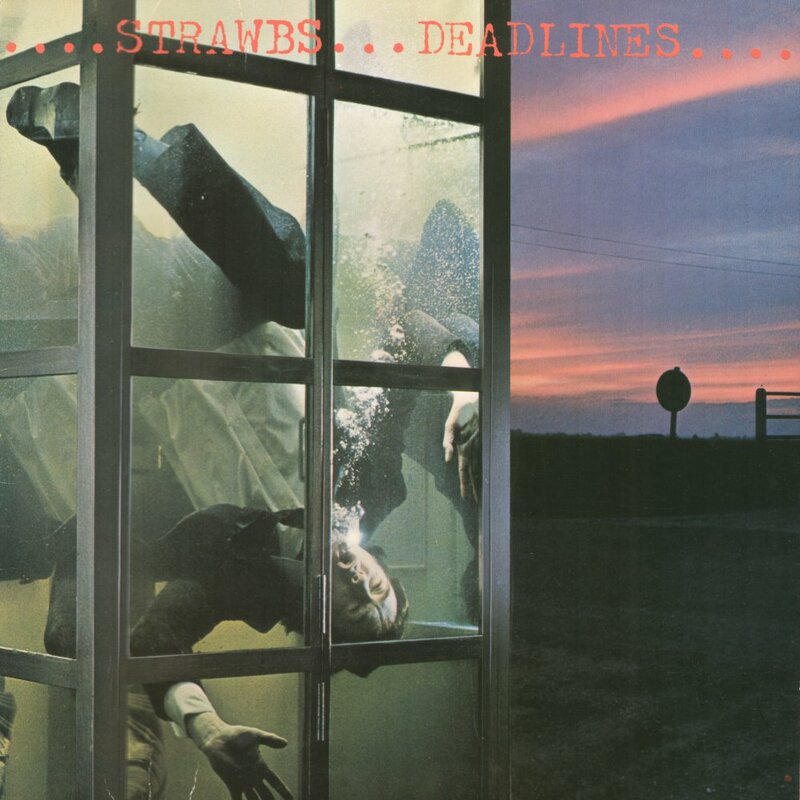 The last studio album the Strawbs released in the 70s had a chequered history. Recorded hot on the heels of Burning For You (less than six months between the two), it was their first (and as it turned out, their last) for Arista. Many of the songs were written on a week away for Cousins, Lambert and Cronk in the seaside town of Grange Over Sands, in the North of England. There was friction in the Dublin recording studio with producer Jeffrey Lesser, who continued to believe that Dave Lambert had a more "commercial" voice than Cousins. However, many of the tracks had to be recorded again after the original master tapes were damaged in a freak studio accident in Air Stiudios where final overdubs took place. By now the Strawbs were pretty much a full-on rock band, with Tony Fernandez from Wakeman's English Rock Ensemble replacing the departing Rod Coombes. Arista, fronted by Clive Davis, had great faith in the album, releasing several singles; there were quite a number of TV appearances to support the singles, on such pop shows as Noel Edmonds' "Multi Coloured Swap Shop". Arista also set up a US promotional tour for Cousins, but whilst undertaking those commitments, as recounted in "Ringing Down The Years", the news came through to Dave of Sandy Denny's death and he returned home. Produced by Jeffrey Lesser for Via Sound Productions. "It took several months out of our lives between July and October 1977 and years off them." Lyrics reprinted by kind permission of Arnakata Music Ltd.
" Rob Harvey, looked after us and Jim Dawson provided much needed encouragement (and put his oar in from time to time). Sue Watkins got us together somehow, and Alan will do his best make sure that you hear it or else ! This album is dedicated to friends old and new.